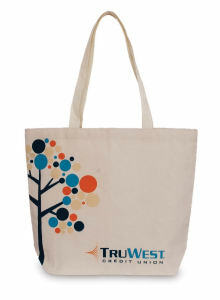 In a classic and versatile style, our custom printed promotional tote bags let clients carry your brand around all day and for any occasion. 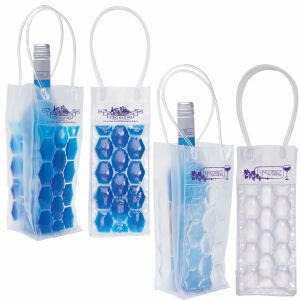 Perfect as trade show gifts, our high quality styles are available in hundreds of different colors to enhance your personalized logo. 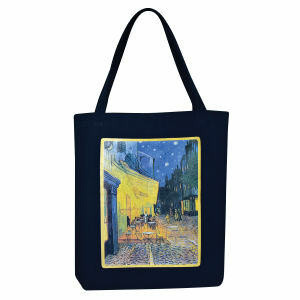 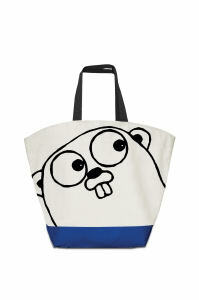 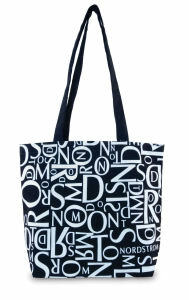 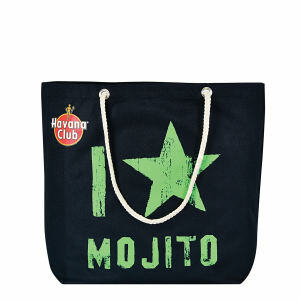 There are many designs available for our tote bags. 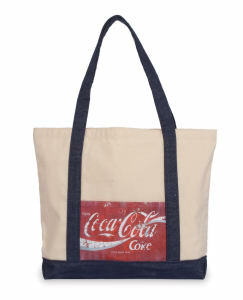 Choose from a woven or convention tote bag as well as a curved pocket or a deluxe pocket made of polyester. 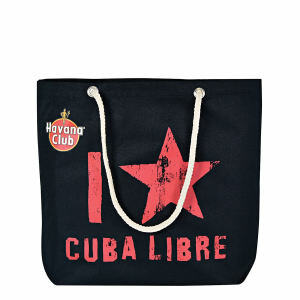 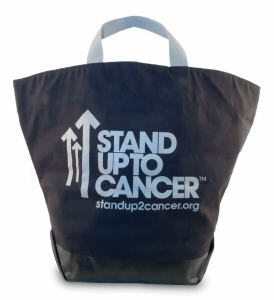 Our customized tote bags come in many sizes and designs that have a flat style with a handle or a tote bag that just folds up. 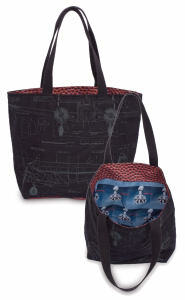 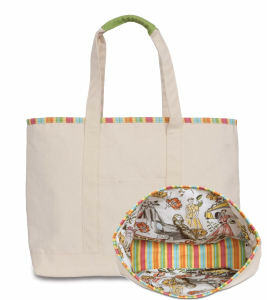 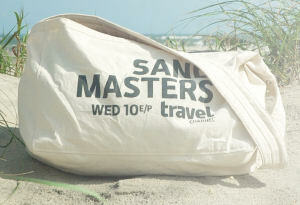 Keep all of your personal items safe with a custom tote bag that features a zipper.